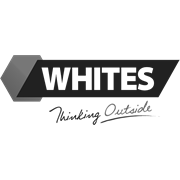 Whites Large Animal Deterrent Spike is a safe, effective and easy to install product, which deters large animals and birds from landing or roosting on your home or property with its UV resistant clear plastic spikes that act as a barrier. 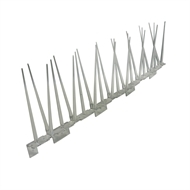 Placed along building edges and surfaces, such as window sills, roofs and aerials, balconies or backyard fences where animals or birds like to perch, these humane spikes prevent large animals and birds from causing mess and noise. 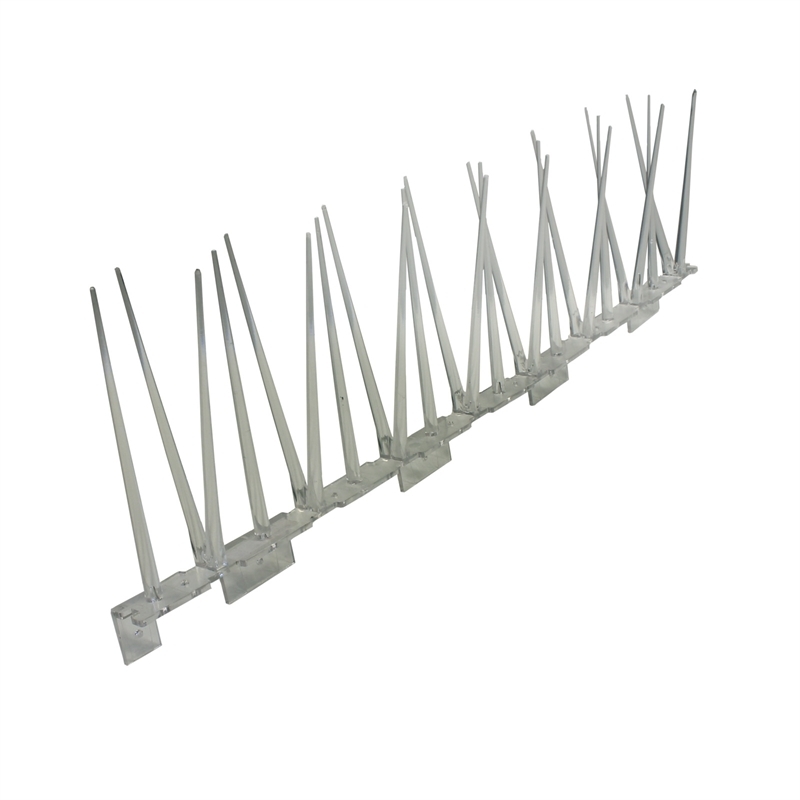 The pre-drilled base can be top or side fixed to the surface using screws, nails or glue. It also has optional removable side tabs to allow fixing to narrow edges e.g. fences.